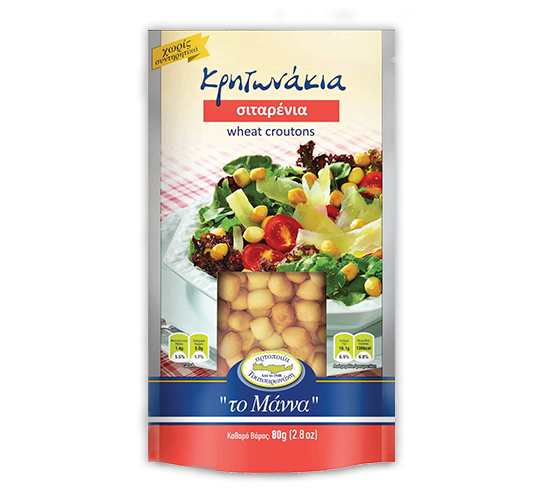 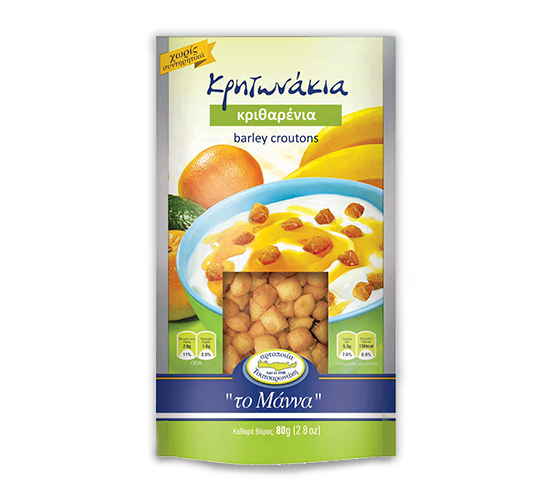 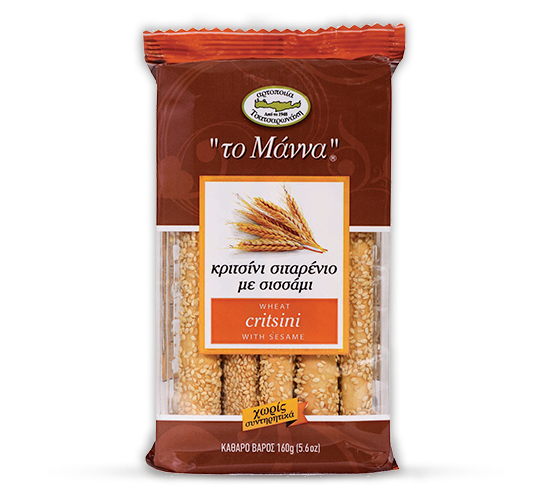 At "the Manna" Tsatsaronakis, we want to create unique products. 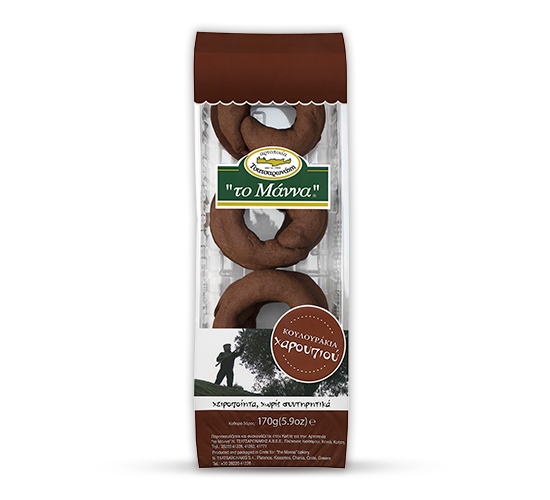 That's why we've created these tasty suggestions that you'll definitely love. 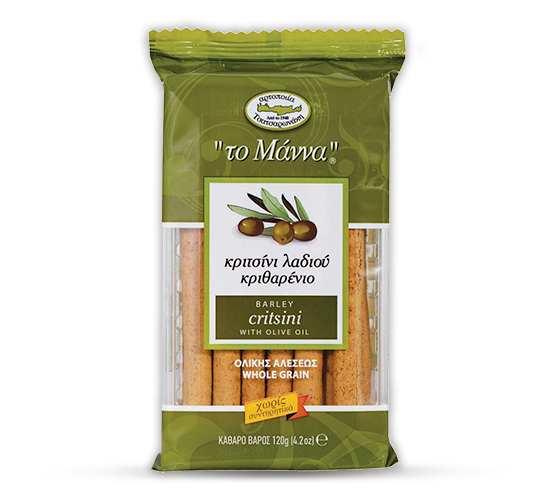 Discover the most delicious flavors that promise to "impress" every dip. 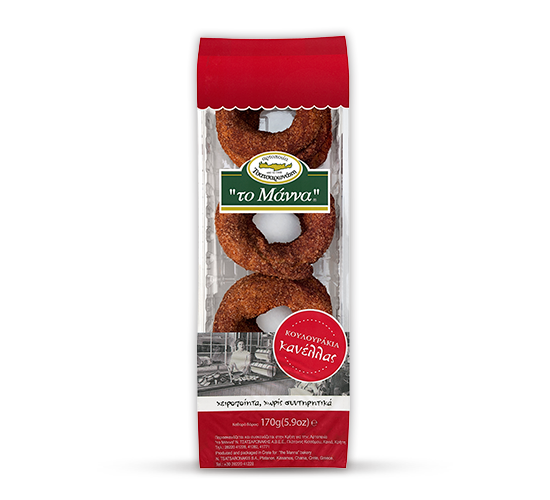 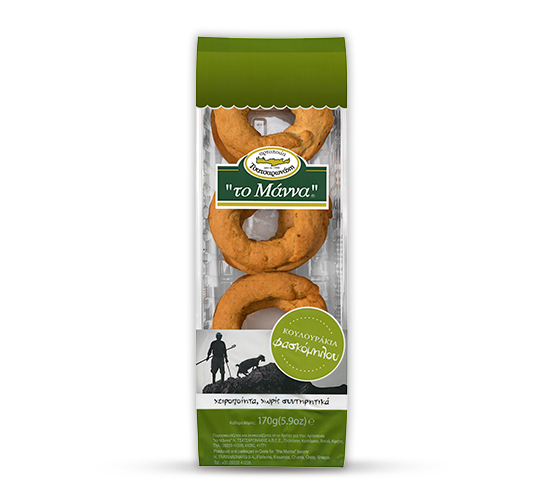 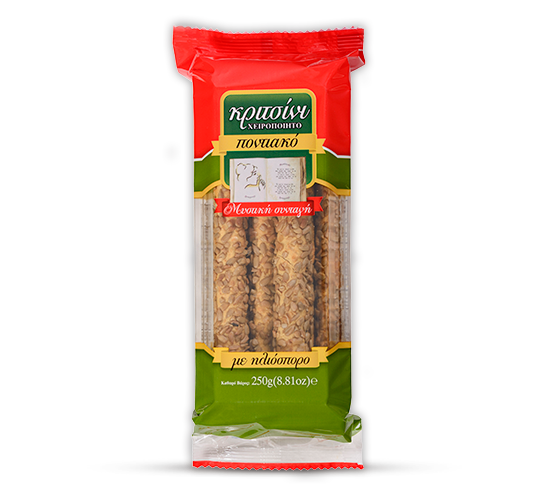 Barley breadsticks with olive oil 120gr.